 Headphones | iSpotFake. Do you? 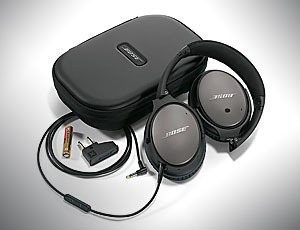 These headphones are for hip hop and rap fans who like thumping bass and loud music. 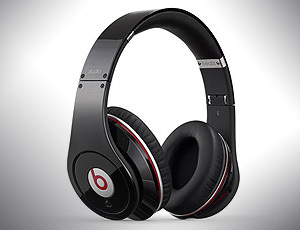 Beats have accurate mid- and high-ranges and a lot less distortion than most medium- to low-end headphones. The weakest point about Beats are their vocals: Mid- and high-range vocals are overshadowed by the bass, but fortunately vocals can be boosted using an iPod (under Settings) or in any similar device. Most Beats fans like this style anyway. It is like having a mini sub-woofer in your headphones. The best thing about Beats is their appeal to younger crowds. The black are my favorite. I love wearing them in public and displaying my headphones to the ladies. Some might call me a show-off, but that is only because they've got no style and definitely no Dr. Dre Studio headphones. 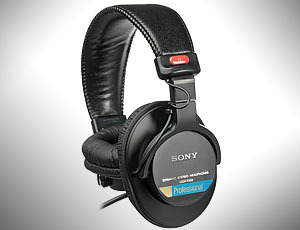 The price for these headphones can be awfully high (around $300). They can be purchased at any local store, however. If you are smart and observant, it's possible to find some real bargains.